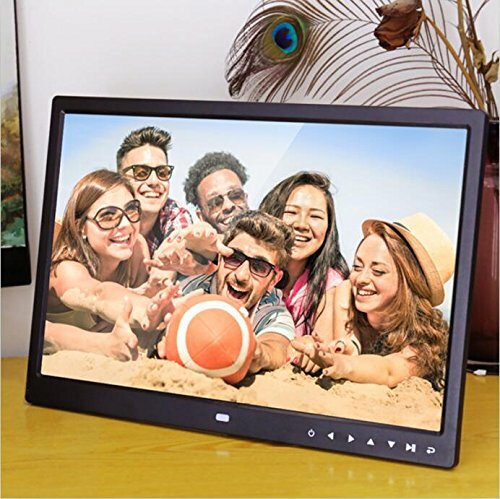 15-Inch digital photo frame high resolution of 1440*900 LED display. Plays videos and music with built-in speakers output jack. You can even take a SD card from a camera and play photos from it directly without any additional processing. A compact IR remote control for convenient access to playback controls. It makes a great centerpiece for any home, office or business. Interface: support SD (maximum support 32GB), USB host（2.0）, Mini USB, 3.5mm audio output hole, power jack. If you have any questions about this product by Minidiva, contact us by completing and submitting the form below. If you are looking for a specif part number, please include it with your message.